TCL is back with a new promising TV, the S6800. It is one of the most affordable smart TV with HDR technology in the country. TCL S6800 highlights brighter and better picture quality, speedier performance, and a smarter AI-assisted operating system versus its predecessor, the S6200. Despite the affordable price tag, TCL S6800 highlights a slim looking design with big screen and narrow bezels and slim speaker bar at the bottom. It has up to 49-inch screen with FHD 1080p resolution with HDR Pro and Micro Dimming technology. 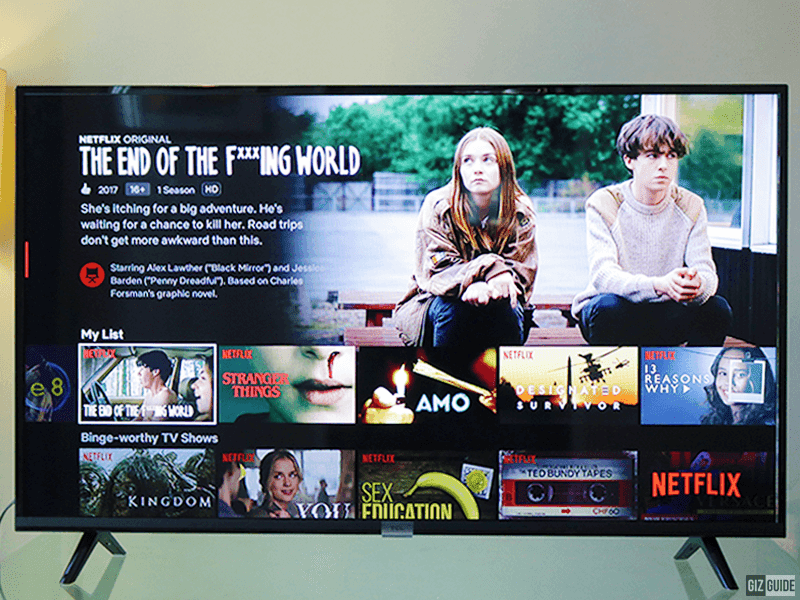 Usually, those features are reserved for high-end TVs, not budget TVs like this one. 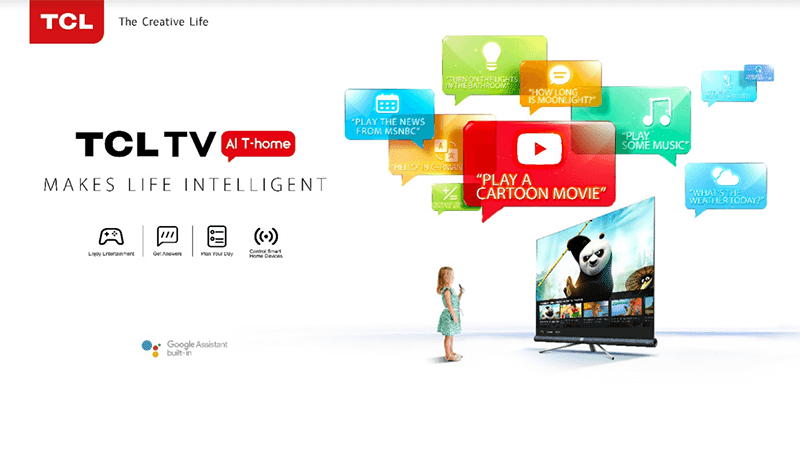 Related: TCL C6 55-inch 4K UHD HDR Smart TV arrives in the Philippines, priced! Note: The 32-inch variant has HD 720p screen. The 40-inch, 43-inch, and 49-inch comes with 1080p displays. Micro Dimming improves brightness, darkness, contrast, and colors in certain conditions. It also has a Sports Mode with optimization of images and sound to allow users enjoy a more immersive viewing and listening experience. Speaking of listening experience, the TV has 5.1 surround sound with Dolby audio decoder. The speaker of this TV is designed to provide dynamic sound effects and surround sound like experience. TCL S6800 also has ISDB-T Digital TV feature. It is the standard chosen by the Philippine government to adopt to its EWBS function. No need for a TV box anymore to enjoy Digital local channels. 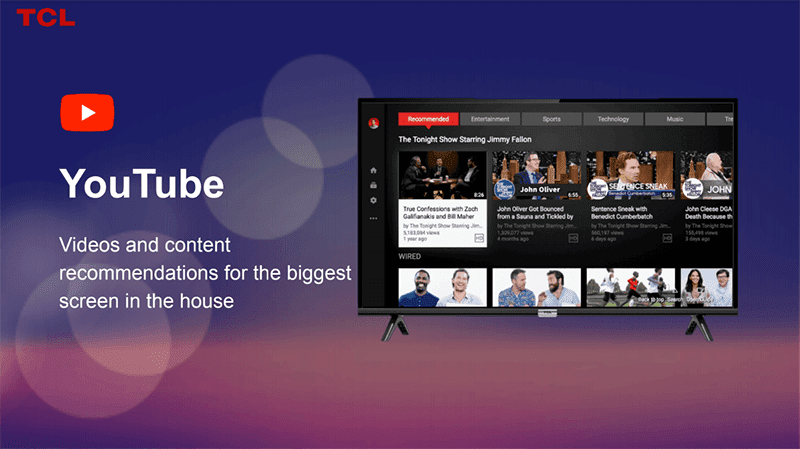 It even has a built-in Chromecast to let you cast content on your phone or laptop to the TV screen. It also has TCL's own T-CAST feature to allow you to operate the TV from your smartphone. Moreover, it is one of the most affordable in town that runs with Android Oreo OS with all your favorite apps and Google Assistant. It also has AI that could help you plan your day, know the apps you are using, control Smart Home devices, and more. The 32-inch variant of the S6800 is priced at PHP 14,995 with a special cash price of PHP 12,995. The 40-inch variant retails for PHP 18,995 with PHP 16,995 cash price. The 43-inch model is priced at HPP 22,995 with PHP 19,995 cash price. The 49-inch model is priced at PHP 26,695 with PHP 23,995 cash price. TCL S6800 is now available nationwide.